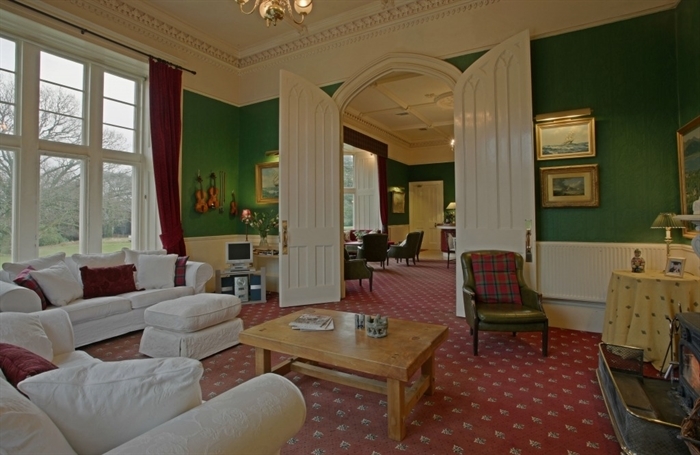 Castle on the Loch is a spectacular building with magnificent views across the sea. This property includes gorgeous gardens and a wonderful indoor swimming pool. 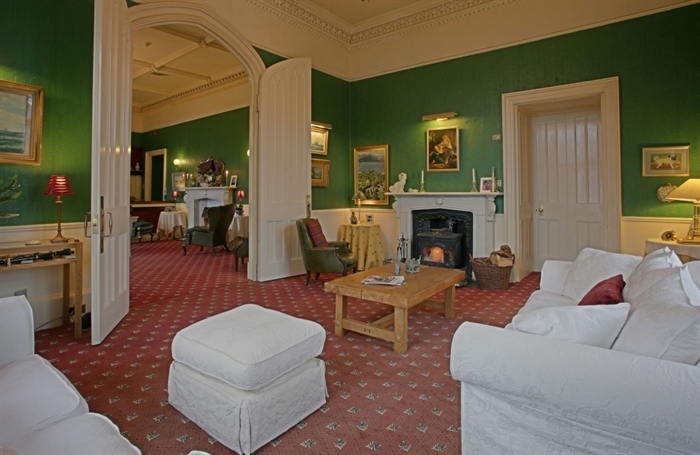 Weekend and mid week breaks welcome all year round. Special reduced rates for smaller parties - welcome all year round. 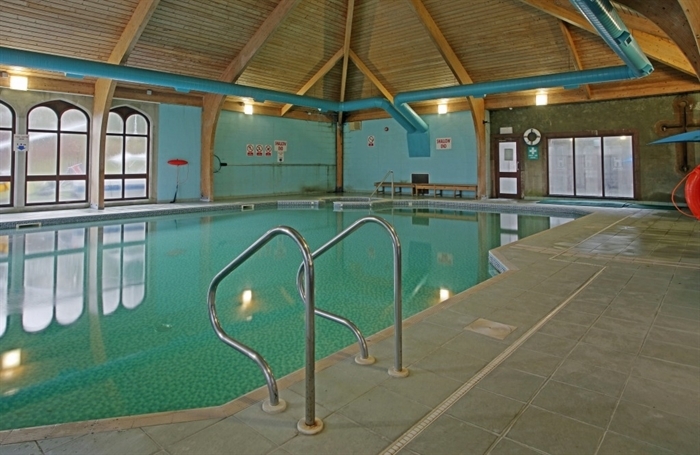 Swimming pool to be enjoyed all year round regardless of the weather outside! 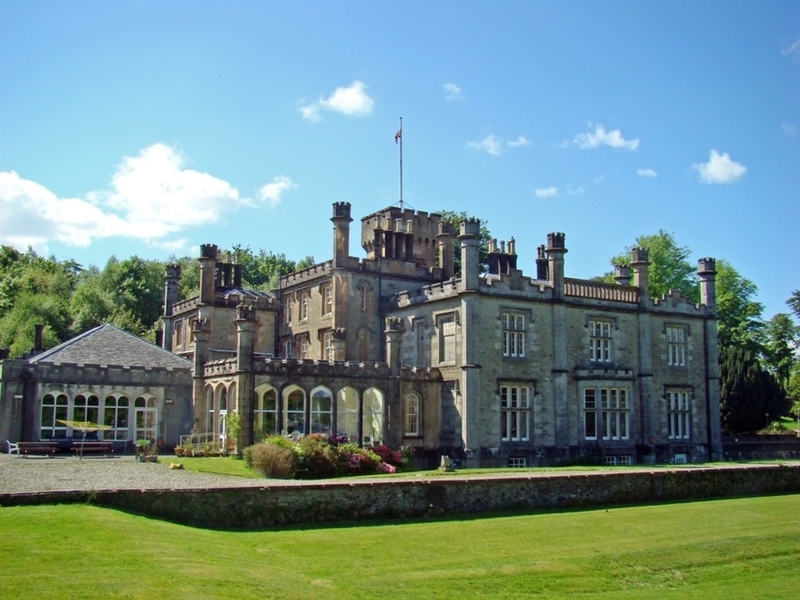 Castle on the Loch is a magnificent building with views across the sea, set in its own delightful gardens and, perhaps the star of the show, it has its own a magnificent indoor swimming pool. (Please note that the published price does not include the heating and use of the pool, for which an additional £500 is charged). This is a large holiday house seemingly designed for enjoyment, with the wonderful heated pool, large billiard room, big conservatory, outdoor play area and plenty of public space so it will easily cope with the large numbers it sleeps. When you realise that the front hall has space for an open fire, seating area and a grand piano, you begin to understand the scale of this house. Built by James Hunter, Castle on the Loch had the same architect as nearby Dunoon Castle (David Hamilton). This beautiful holiday house can be taken for smaller parties; please enquire for a price. The bedrooms are all very comfortable and modestly rather than luxuriously furnished but all have en-suite shower rooms, which is a welcome facility in a large house such as this. You will love the magnificent ceilings, carved doors and stunning staircase in this lovely house. The public rooms are spacious and numerous. 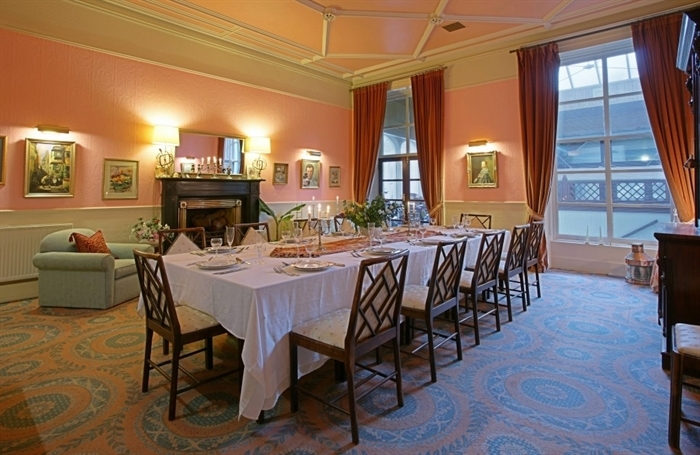 The large drawing room even has a bar and the double doors to the small drawing room can be opened to provide one very large room, perfect for large gatherings. 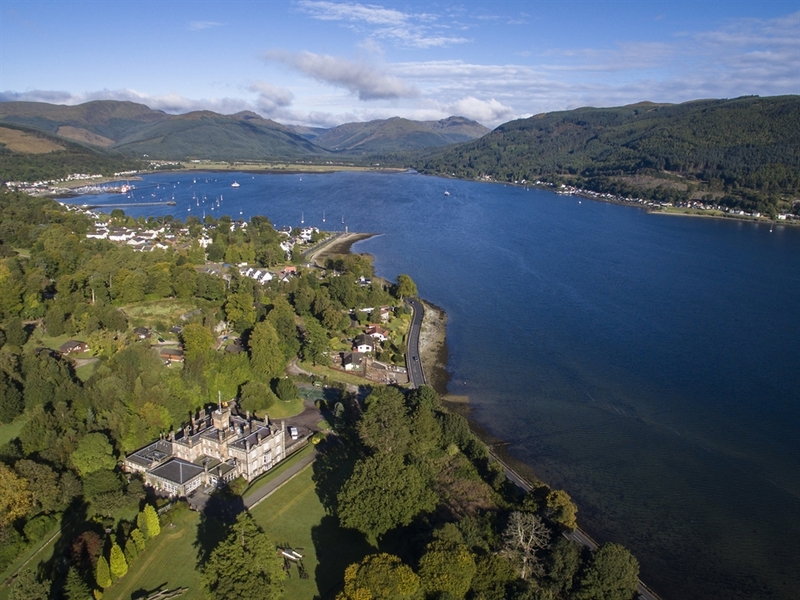 With its many public areas, Castle on the Loch suits large parties perfectly as there are areas to find peace and quiet as well as places to enjoy gathering. Outside there are lawns and beautiful trees and delightful views across to the seas as well as a lovely patio area. The area is readily accessible to Glasgow and the airport is only 50 minutes away. 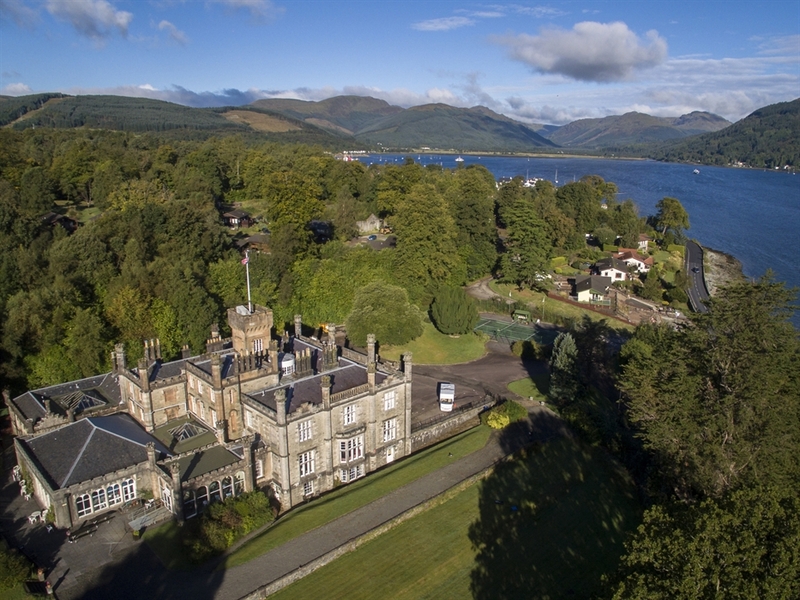 Try the ferry across to Dunoon to give yourself a sense of journeying and a chance to enjoy the views or take a day trip to Wemyss Bay and Bute and Rothesay. The immediate area is rich in Scottish history and beautiful countryside that is a joy to explore. Nearby you can visit the Younger Botanical Gardens with their spectacular trees and planting or, for the more active, there is golf, swimming, clay pigeon shooting, sailing, fishing and quad biking all within reach. Registered with Argyll and Bute Council for civil wedding ceremonies in the Castle and on the Castle grounds - subject to fee. 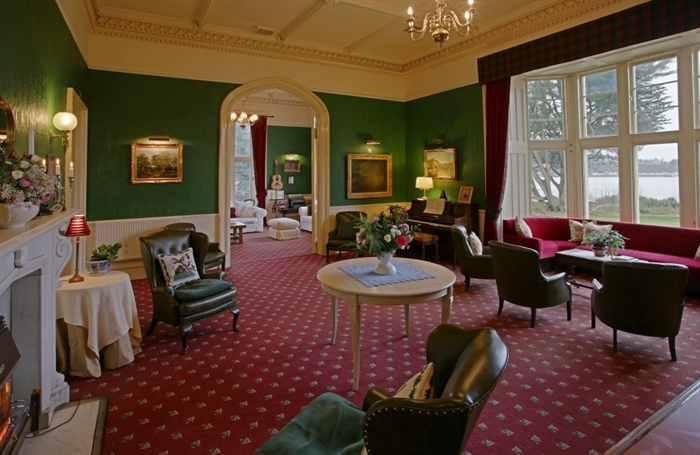 The grand reception hall, small drawing room with beautiful views across to the sea which opens onto the large drawing room with bar area, library, dining room, conservatory which leads to the garden via french doors, billiard room, large heated indoor swimming pool in its own room. Double bedroom with en-suite shower room, WC and WHB. 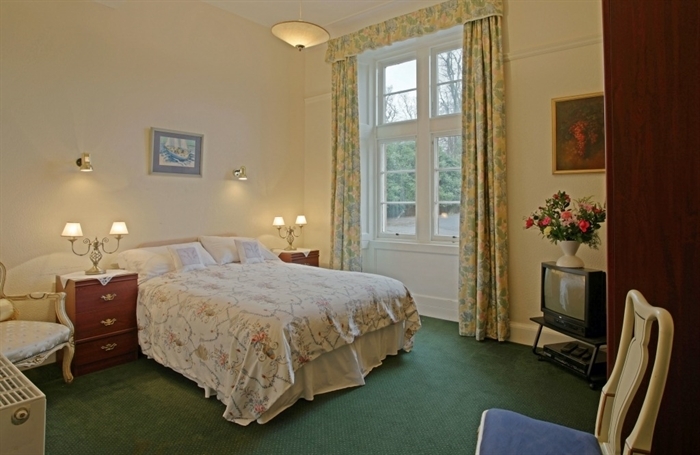 Double bedroom with additional single bed and en-suite shower room with WC and WHB. Large fully equipped catering kitchen. Ladies and Gentlemen's cloakrooms. 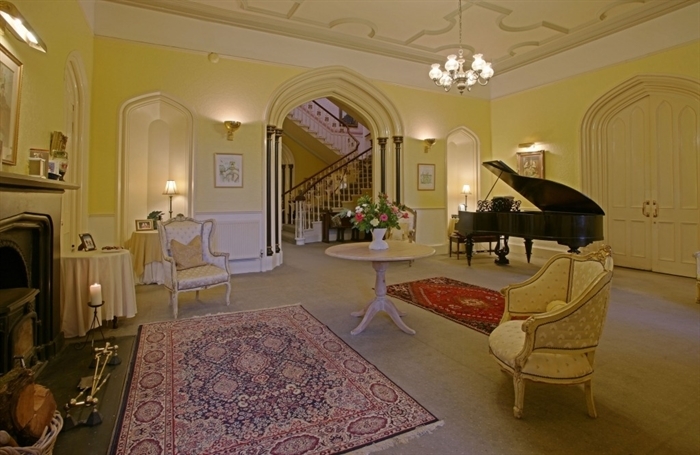 There is disabled access to the Castle via a ramp into the conservatory and two ground floor bedrooms. One double bedroom with en-suite bathroom with bath, shower, WC and WHB. 6 double bedrooms, all with en-suite shower, WC and WHB, 3 twin-bedded rooms all with en-suite shower, WC and WHB. Two double bedrooms with additional single and en-suite showers, WC and WHB. One double with two additional single beds, en-suite shower with WC and WHB, and one single bedroom with shower, WC and WHB. Family room with double bed and two single beds. Family room with one double and one single bed. Single bedroom. All have en-suite shower room with WC & WHB.